roller from property to property, managed by 1 person. 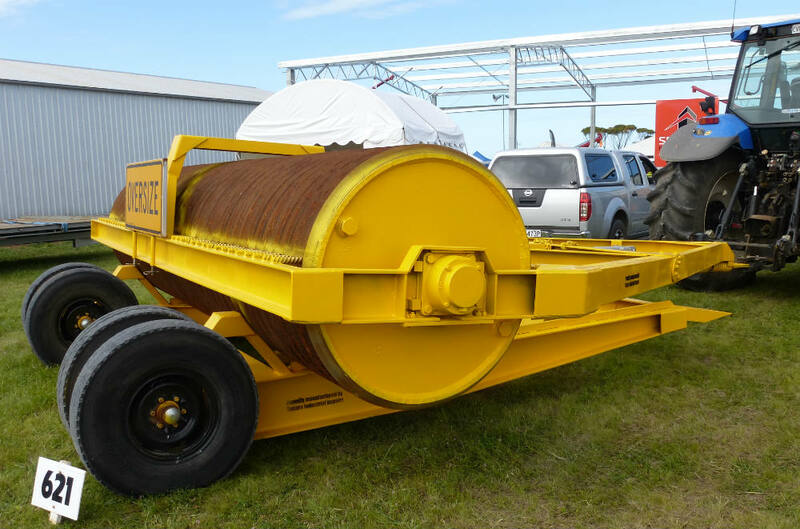 Moving a roller from property to property can be a dilemma. 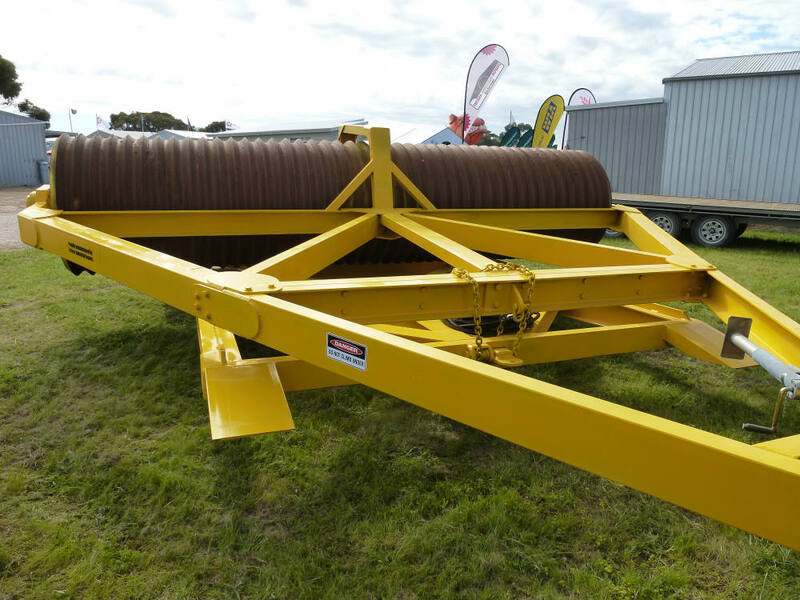 We can help by fabricating a traveller to suit a brand new roller or an existing roller you have. All travellers are customised & manufactured to the customer’s requirements. They are designed & fabricated to suit the weight & application of the roller it will transport. Contact us today for a no obligation quotation, further details or to discuss any specific requirements you have.